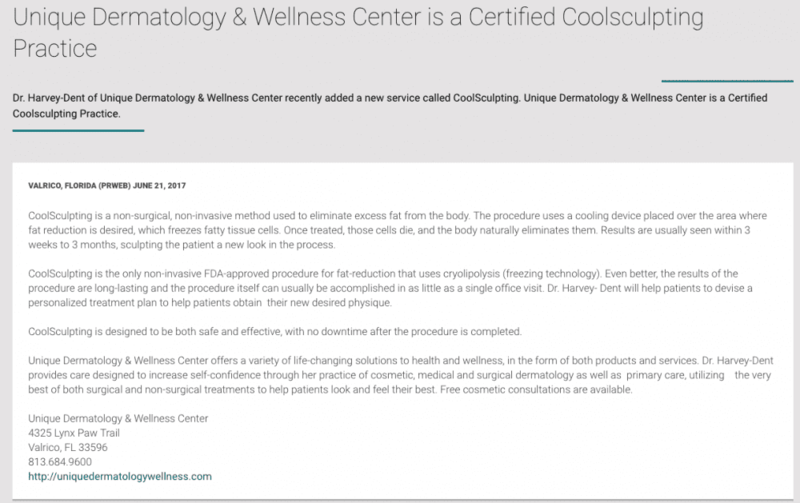 Unique Dermatology & Wellness Center of Valrico, Florida, is proud to announce that once again it is ahead of the curve in hair restoration and skin rejuvenation. Dr. Dyan Harvey-Dent, the founder and medical director of the center, is the first in the Valrico area to be offering PRP — an exciting new procedural treatment for hair and skin restoration — right in her office. 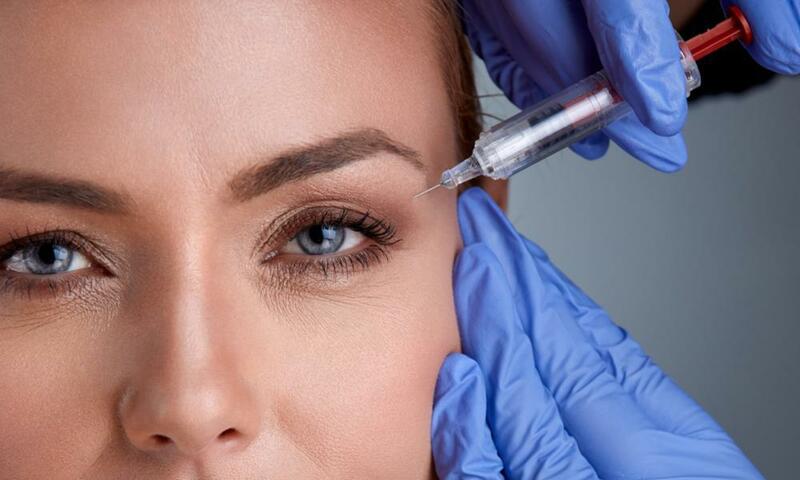 Although aesthetic uses for PRP (Platelet Rich Plasma) therapy are relatively new, Dr. Harvey- Dent has already had remarkable success with hair restoration and skin rejuvenation in patients troubled by aging or damaged skin, thinning hair and/or hair loss. In the space of three to four treatment sessions, she has been able to observe patients delighted with the restored glow of their skin and the significant regrowth of their hair. With plumper skin, fewer lines and wrinkles, and more hair, patients invariably look and feel younger and more attractive. Platelets are a normal component of human blood, best known for assisting in helping blood to clot when we bleed. Several decades ago, some doctors began filtering out platelets from the patient’s own blood and concentrating them in a centrifuge in an attempt to harness the body’s own healing ability. It soon became apparent that these concentrated platelets contain healing growth factors that give instructions to your tissues to regenerate and multiply and has shown to accelerate the healing process in orthopedic, dental, reconstructive surgery and now in dermatology. Now doctors have discovered new benefits of PRP for hair thickening and regrowth as well as in restoring skin to a more youthful appearance. 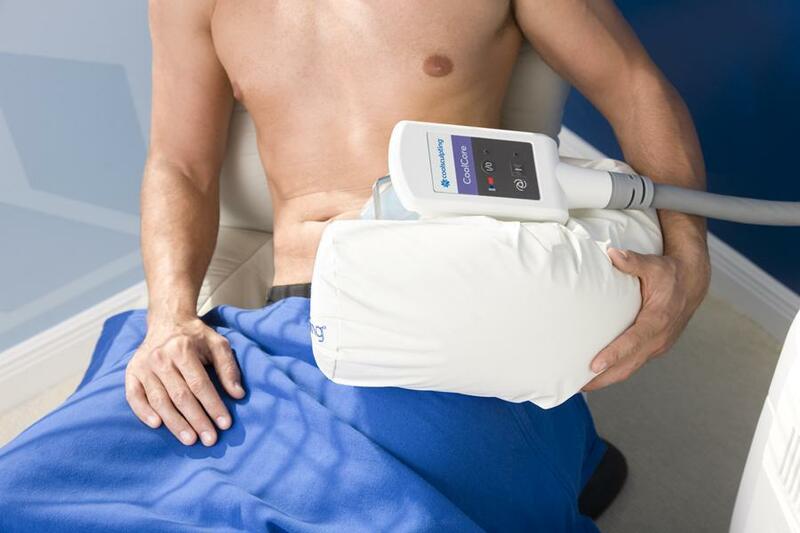 As an added benefit, PRP treatments require no downtime. 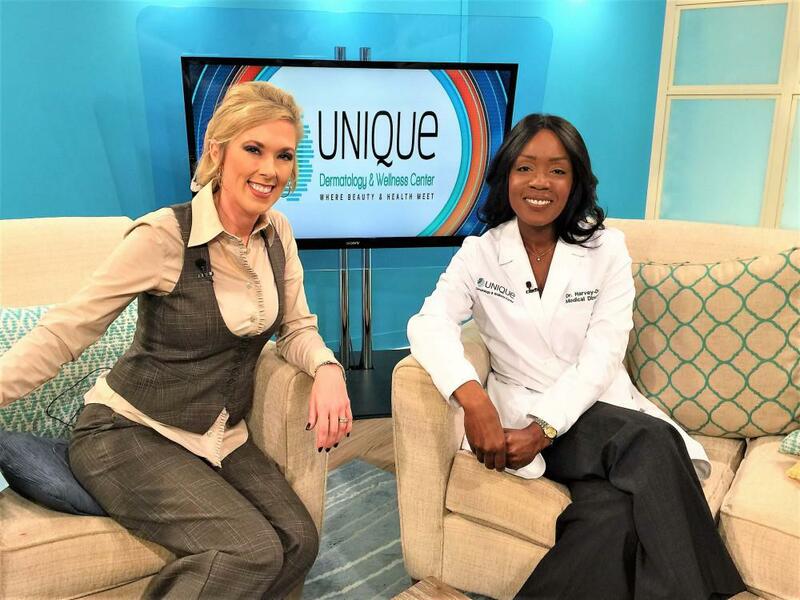 Dr. Harvey- Dent, a board certified physician specializing in natural skin care, cosmetic dermatology as well as medical and surgical dermatology, has been providing care to patients of all skin types in the surrounding Tampa Bay area for well over a decade. She is so pleased now to be offering a fully natural, non-surgical method of skin rejuvenation and hair regrowth to her patients. 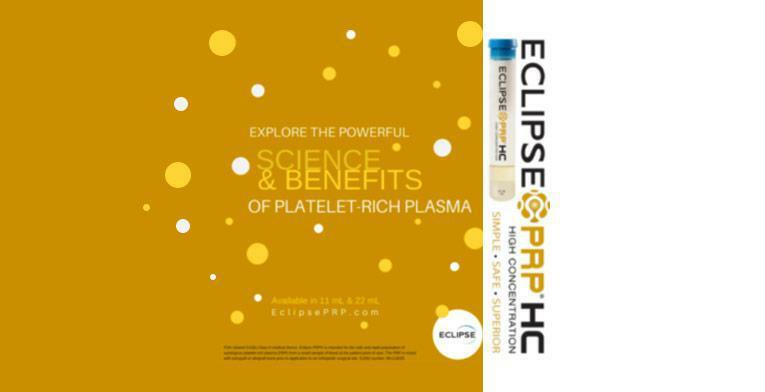 Contact ustoday to learn more about the benefits of PRP Therapy.